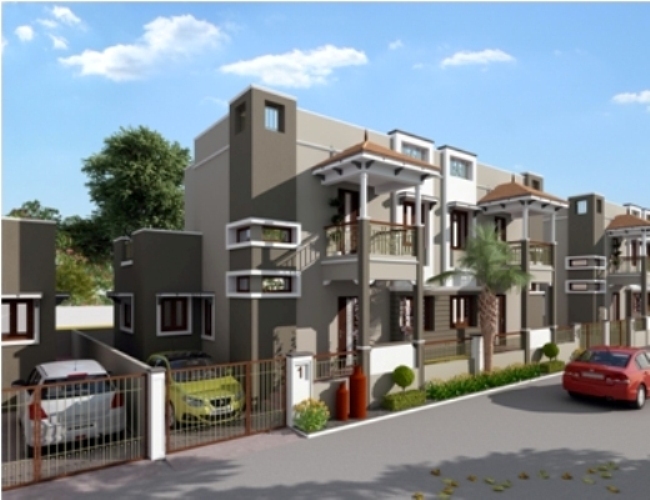 Seller > Bungalow / Villa | Panchvati society, Visnagar. 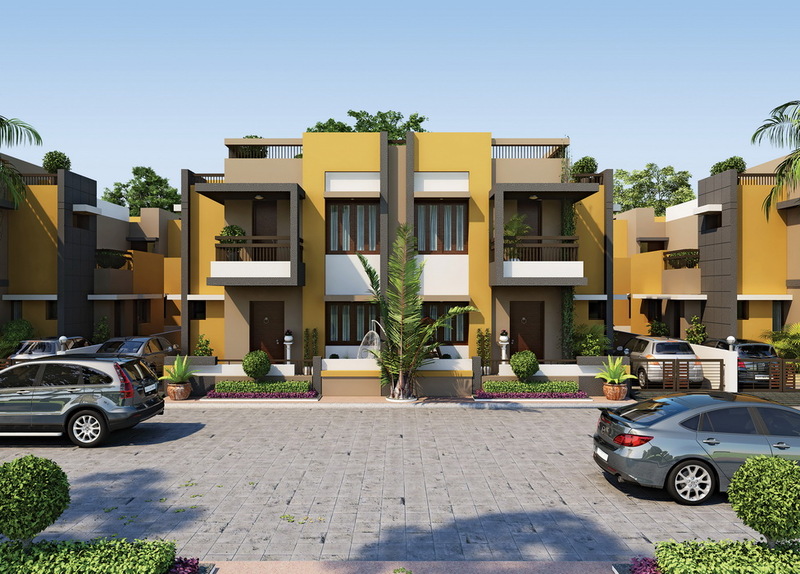 These exclusive 3BHK bungalows combine world-class luxury with premium architectural styling. Architecturally this concept reflects the traditional heritage living etched with modern patterns,minimalism and abstract elements that appeals to the taste of modern generation. Seller > Flat / Apartment | Panchvati society, Visnagar.